Domestic giant Wasim Jaffer has advised the upcoming cricketers to not follow in the footsteps of the likes of Cheteshwar Pujara, Ajinkya Rahane or even himself. 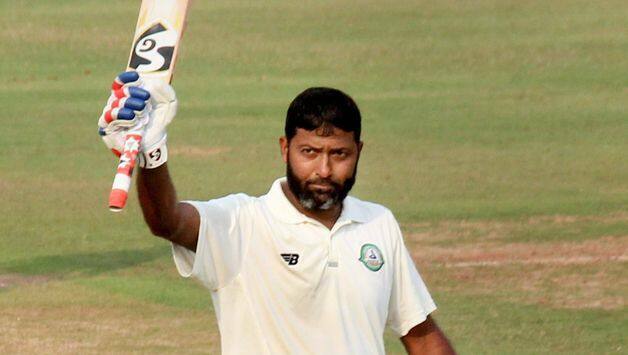 Domestic giant Wasim Jaffer has advised the upcoming cricketers to not follow in the footsteps of the likes of Cheteshwar Pujara, Ajinkya Rahane or even himself to have a long and fruitful career. Jaffer was speaking in the context of the popularity of T20 cricket which has also become a gateway to break into national reckoning. The Vidarbha batsman feels nowadays, for a cricketer, T20 skills is a must and its absence could prove to be a hindrance in career progress. Jaffer, who has amassed a record 19147 runs in his first-class career, felt modern cricket requires one to equip with T20 skills for survival, the absence of which curtails the chances to play more cricket. “This is how the system is working now. The times have changed. Nowadays, I feel a player need to have T20 skills otherwise he is not going to survive. No matter how much runs you score in the Ranji Trophy or Duleep Trophy or Irani Trophy, if you don’t have T20 skills in batting or bowling, you are not going to go too far,” Jaffer said.